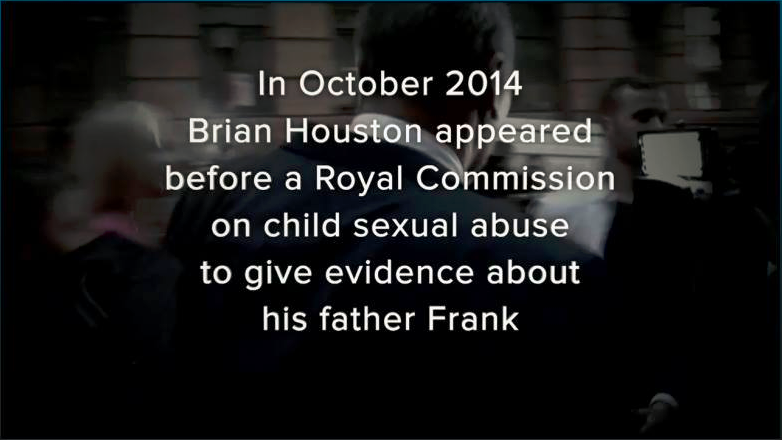 It is our intention to alert readers of this article that Hillsong claims they are not a cult, and how they thought it was appropriate to malign the Royal Commission for summoning Brian Houston to give evidence for Case 18. Speaking false words ‘from God’ is not ‘noble’, it is lying. That is not ‘noble.’ That is blasphemy. ‘Enemies?’ Who are those, the bloggers who actually do study their Bibles? Planting the seed that whoever compares your behavior to the Bible is your ‘enemy’ is not being ’noble’, it is deceptive and disingenuous and disgraceful. Any Bible verses in here from this big-name mega-church “Pastor”? Whoopee! Let’s forget everything the Bible says and have a big money-making success party! What Houston claims to be Tall Poppy Syndrome from online bloggers is in fact discernment and genuine concern for fellow brothers-and-sisters in Christ (who are deceived/ high risk of being deceived by slick packaging and well-practiced words). You are not noble bobby , far from it . your church is a cult , no question about it . your enemies are in their thousands at least , but they are not enemies as you put it bobby . They are good solid christian people who gave up being mislead and used by you and your husband . How do you justify living in such a mansion when many of your own people struggle to put food on the table . How you use and abuse people of their money and time is criminal . All in the Name of God of course , how sick and depraved are you lady . wake up , fast and pray , sell your assets and give the proceeds to the poorest around you . My husband did voluteer for ages in Sydney , but the abuse was to big , the unthankfullness to abhorant . We pray you find Jesus again and turn from your wicked deceitful ways . This “TRUE BELIEVERS” is a worldly t.v. report idolizing a worldly so-called “church”. It is just one big foolish advertisement for Hillsong. When the world loves and rants and raves about a “church”, that is a bad sign for that so-called “church”. Because the world hates God. MARK 13:13 – Everyone will hate you because of me, but the one who stands firm to the end will be saved. JOHN 15:19 – If you belonged to the world, it would love you as its own. As it is, you do not belong to the world, but I have chosen you out of the world. That is why the world hates you. The world LOVES Hillsong. Hillsong and the world HATE God. The t.v. 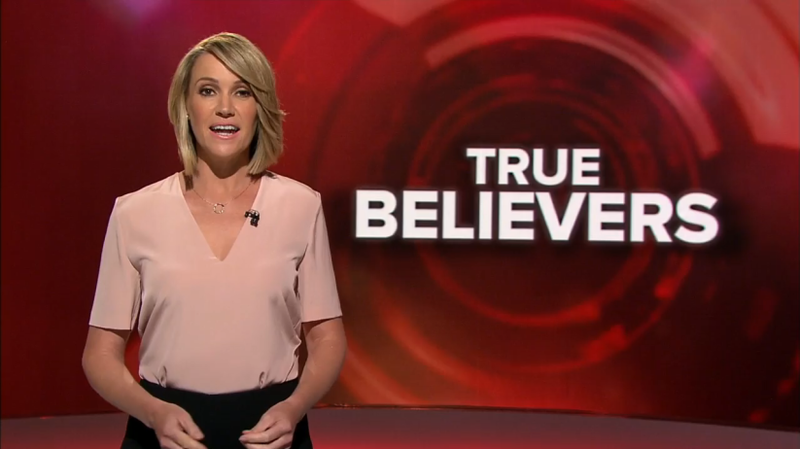 report should have been called “TARE BELIEVERS”. It’s amazing a man who cannot even exegete Bible text, who does not even understand the Bible, has built a church in 15 major cities around the world. A sign of the times. Demonstrates how the Antichrist will be able to become very popular very quickly. Finding it a bit hard to think of a woman who says she feels like a “retard” when she puts on a bit of weight as “noble”! Glad she wasn’t trying to sound noble because she would have missed the mark badly.